Preformed pouches continue to grow in popularity with consumers. They are a cost-effective alternative to rigid packaging and offer increased versatility, as well as consumer convenience. 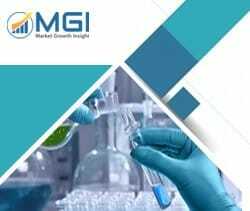 This report studies the global Preformed Pouches market status and forecast, categorizes the global Preformed Pouches market size (value & volume) by manufacturers, type, application, and region. This report focuses on the top manufacturers in North America, Europe, Japan, China, and other regions (India, Southeast Asia). Focuses on the key Preformed Pouches manufacturers, to study the capacity, production, value, market share and development plans in future. Regional and country-level analysis of the Preformed Pouches market, by end-use.